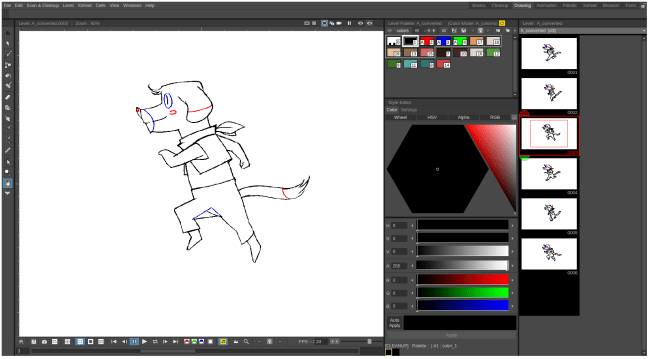 World-famous Open Source 2D Animation suite, OpenToonz is available as a snap for Linux. 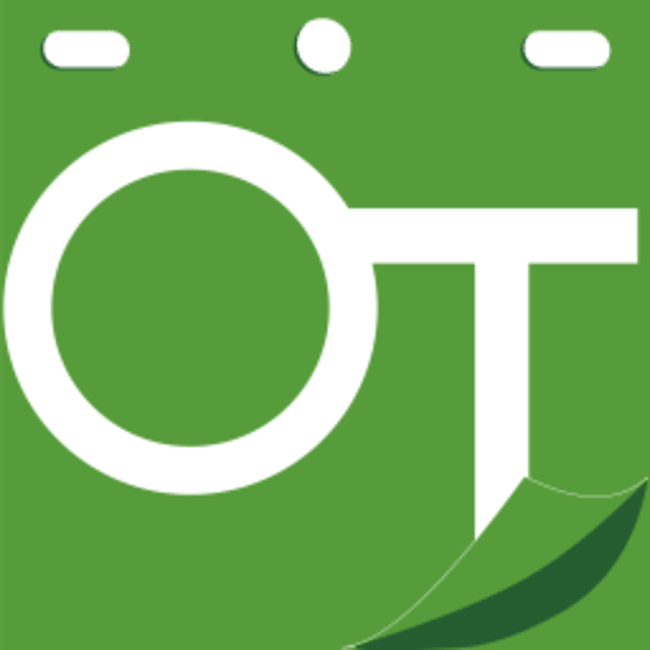 Use scanned scenes or create from scratch directly on the desktop. 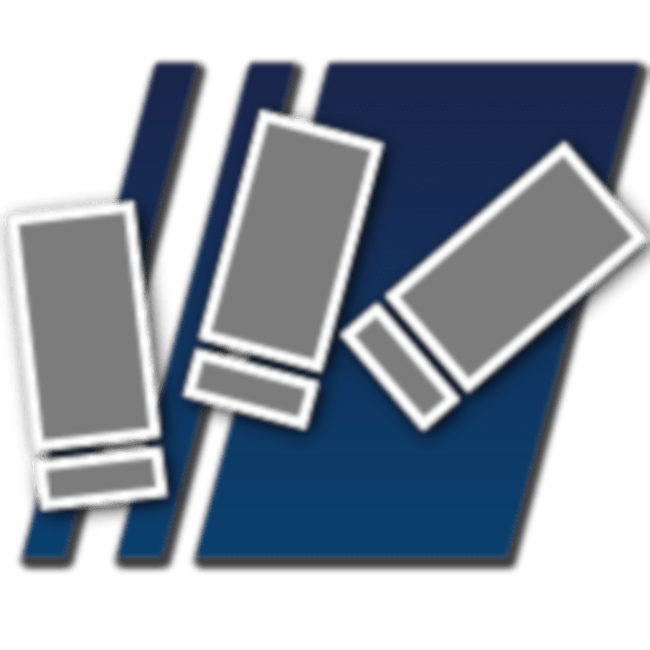 Easily build animations and apply effects. Feeling nostalgic for those 90s first-person shooters? 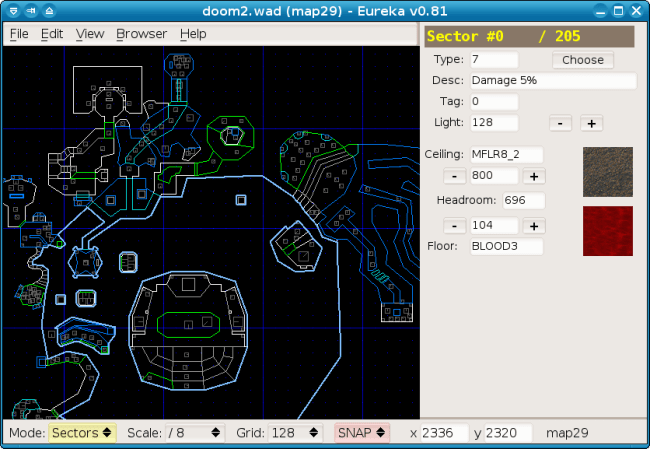 Eureka DOOM Editor lets you build map levels for DOOM, Heretic, Hexen, Strife, and a bunch of other oldies and goldies. Design, play, relive the past. 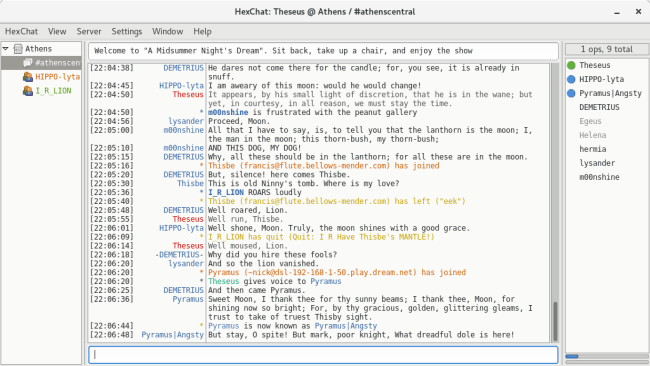 Securely chat across multiple IRC networks on Linux with HexChat. 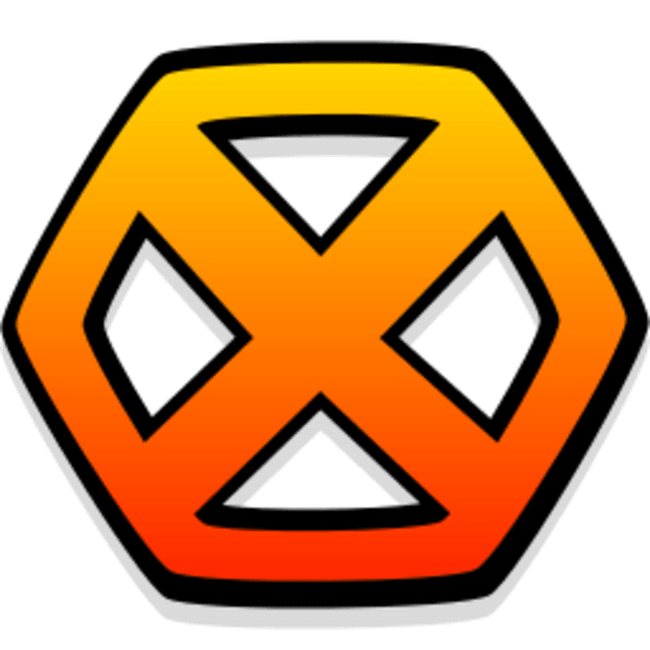 Featuring an easy-to-use and customizable graphical interface, HexChat is a popular Open Source way to stay in contact with projects and communities. Bring out the inner artist in you. 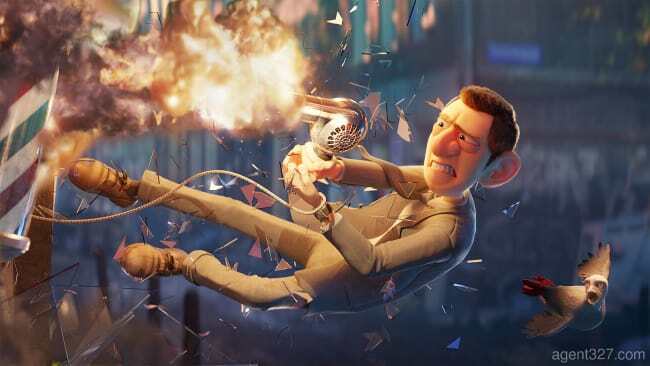 Blender is a 3D creation suite that supports modeling, rigging, animation, simulation, rendering, compositing, motion tracking, video editing, and even game creation. Modern, simple and fast. 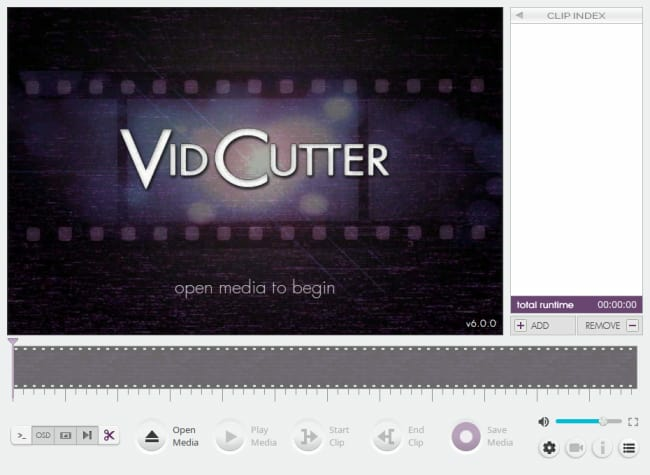 Vidcutter is a media cutter + joiner, with frame-accurate SmartCut technology + Qt5, libmpv, FFmpeg and MediaInfo powering the backend. 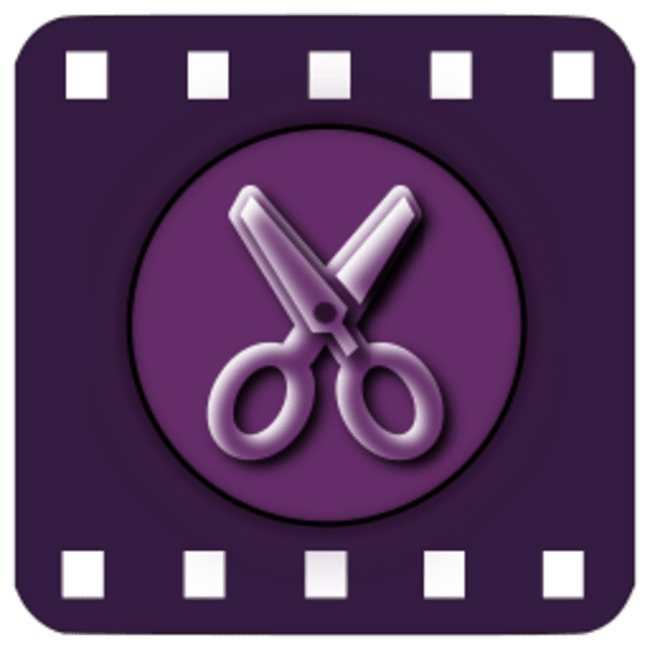 Now you can work on that Director’s Cut [sic]. Pay attention, and take some notes! 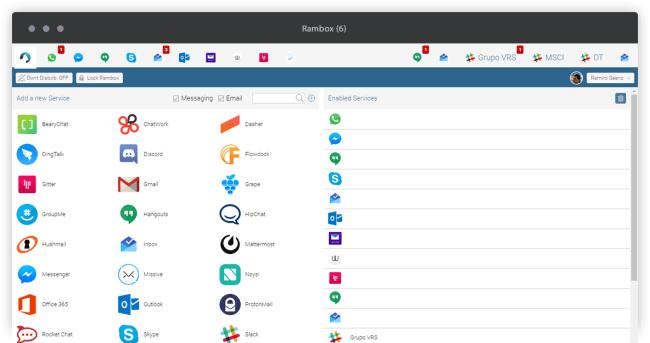 MicroPad is an open digital note taking app, with Markdown-formatted text, encrypted sync, Evernote import, infinite canvas, additions for math and tables, and much more. Fun over realism. 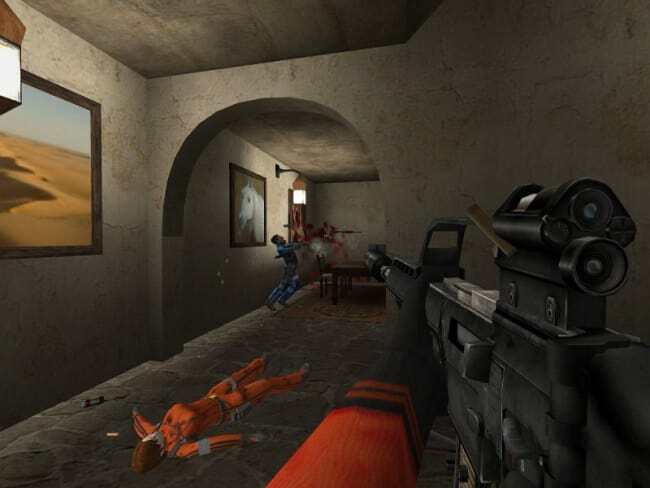 Urban Terror is a unique, enjoyable first person shooter. Cool maps, crazy tactics, fancy weapons, and wall-hopping. 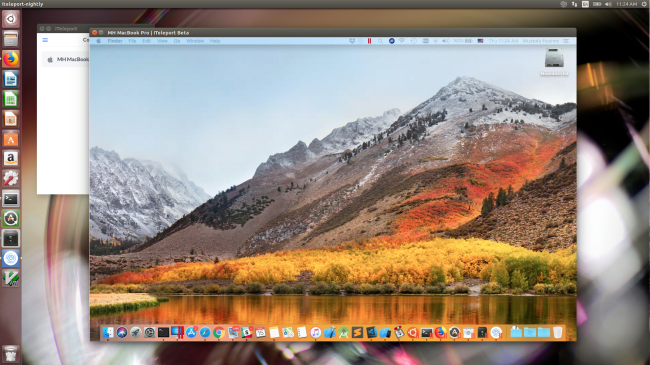 Remotely control your PC with just a browser and iteleport. 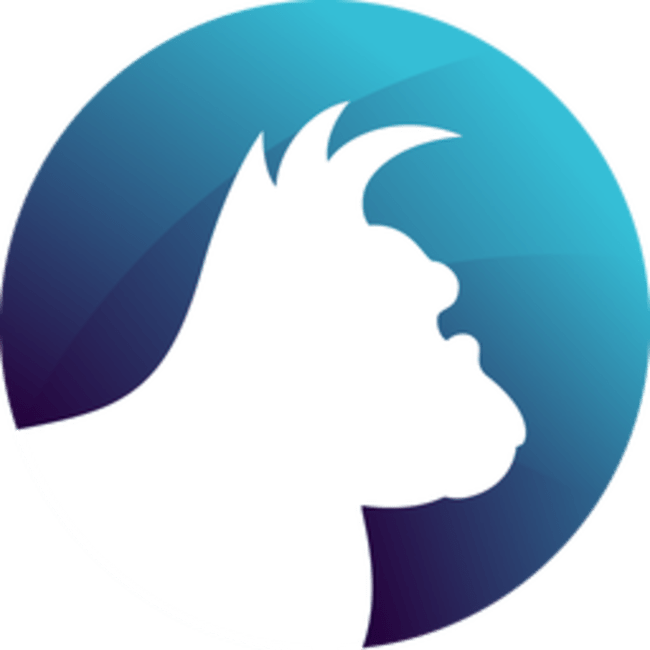 Launch on your PC, sign in and then securely connect to it from any other computer or mobile device! Great for remote support, or accessing your documents while away. I’ve got a twitch! 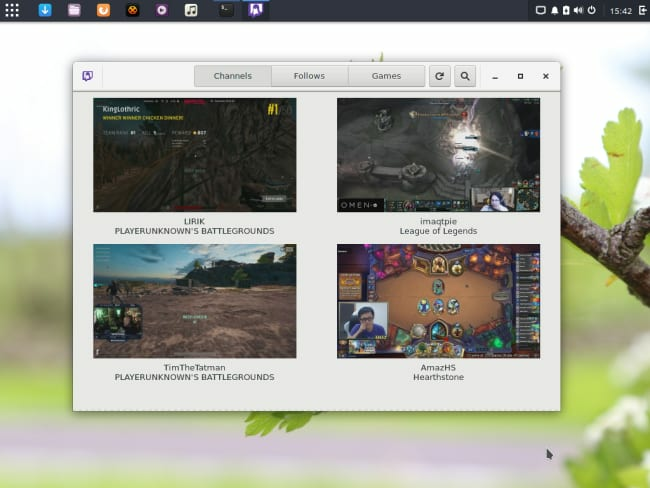 Live streaming, chat and gaming, on your Linux desktop. 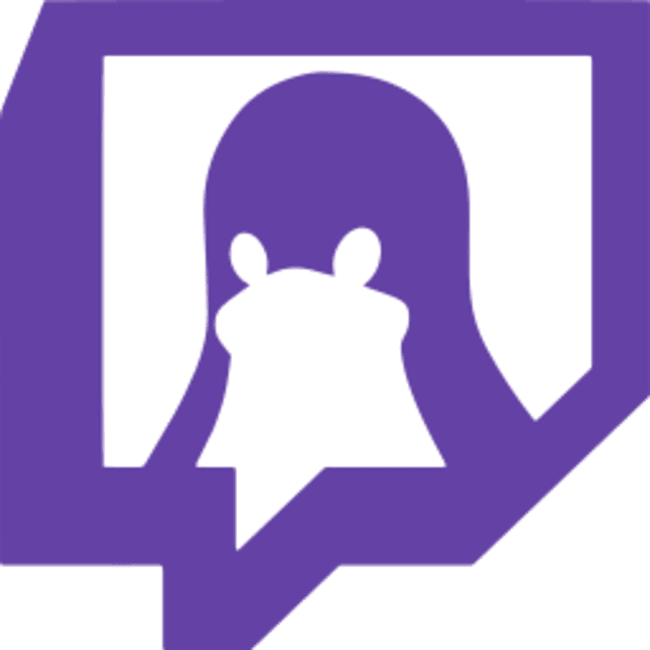 GNOME Twitch is a great way to enjoy the highly popular streaming platform, now available as a snap. 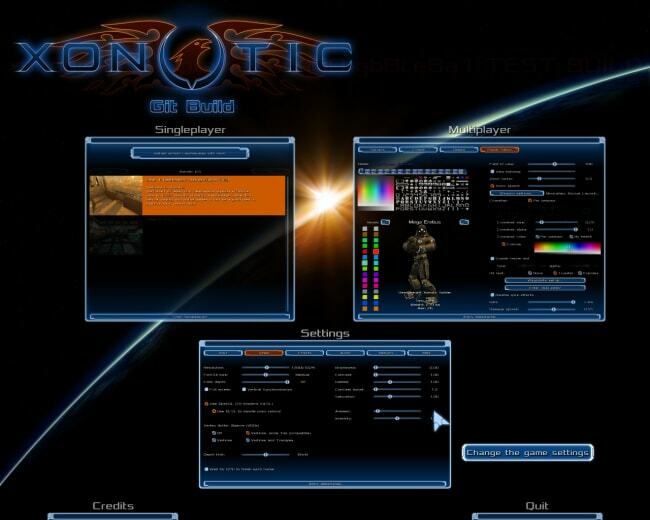 Xonotic is an addictive, arena-style first-person shooter with crisp movement and a wide array of weapons. 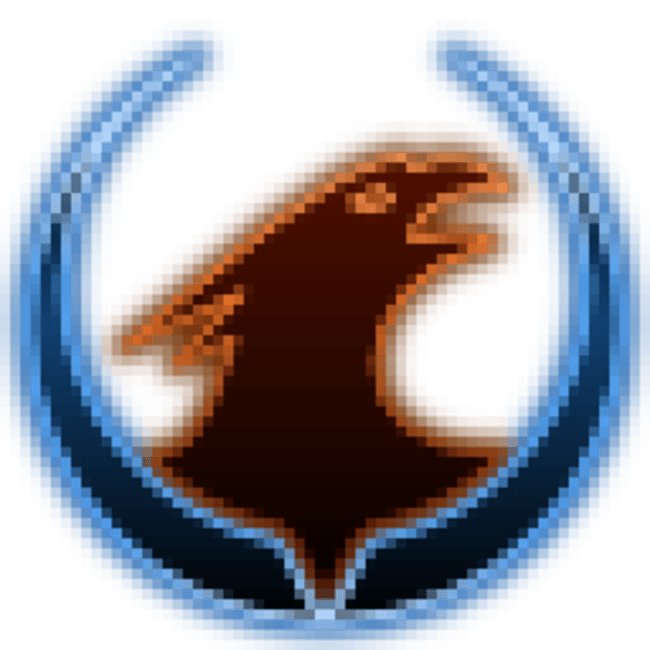 Classic Nexuiz and Quake maps are also supported. Frag away! Discover the Sugar Learning Platform on any device. Used daily by nearly 3 Million children around the world. 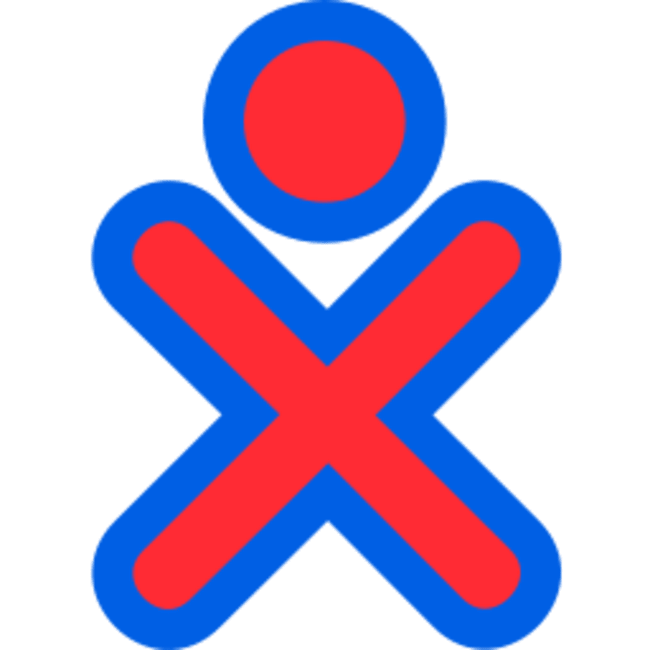 Sugar is a leading learning platform developed for the One Laptop Per Child project. 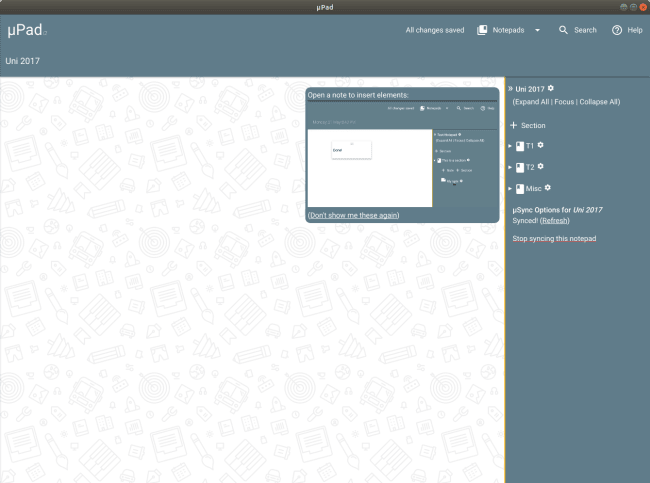 Now available as a snap for Linux! Header image by Shane Rounce on Unsplash.